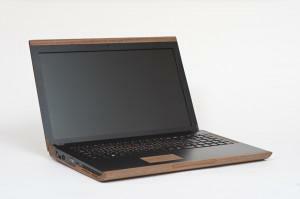 The iameco D4R laptop is the first truly environmentally-friendly laptop. 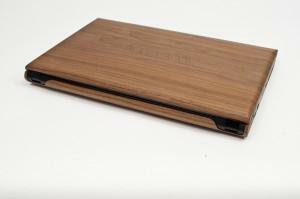 We have focused both what the laptop is made from, and how it is made, in order to reduce energy consumption, encourage re-use and eliminate waste. a reduction of at least 75% of fresh water utilisation. Using Green DDR 30nm memory with low power requirements and high performance.